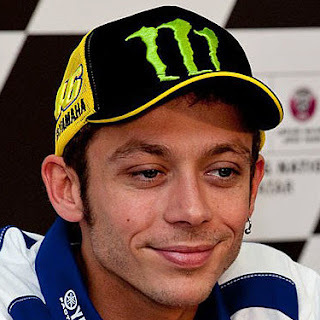 Home Valentino Rossi Valentino Rossi Wishes you a Merry Christmas !! 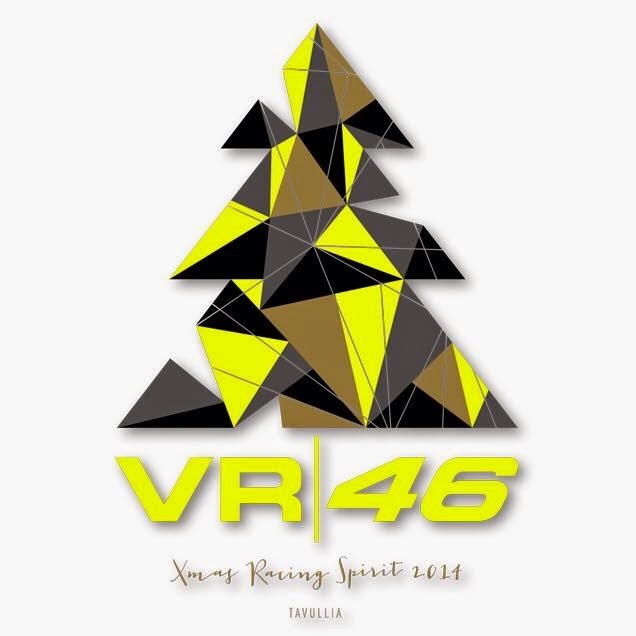 Valentino Rossi Wishes you a Merry Christmas ! !